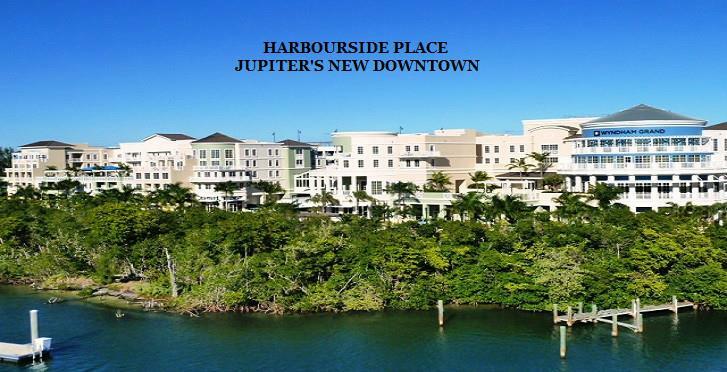 Your Jupiter Real Estate Agent! Contact Me Today! The relationship a customer and their agent is based on trust, shared goals and understanding. I strive to continually improve and to do this I listen and take the needs and wants into consideration.